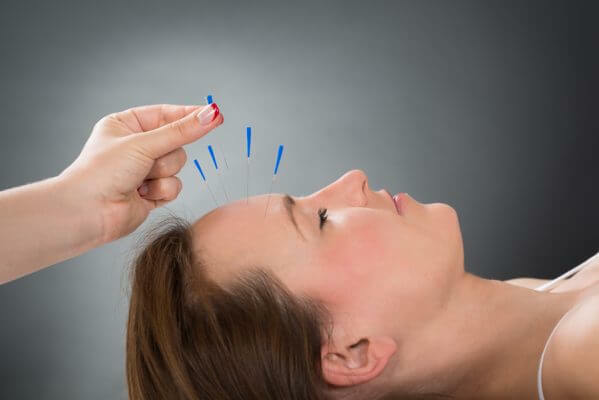 Cosmetic Acupuncture and facial Guasha activate blood circulation to remove static blood, eliminate toxins, and purify the blood and skin by dilating the capillaries, increasing blood flow to local tissue. Guasha therapy has a long and rich history and now is widely used for prevention and treatment of disease, as well as cosmetic skincare. 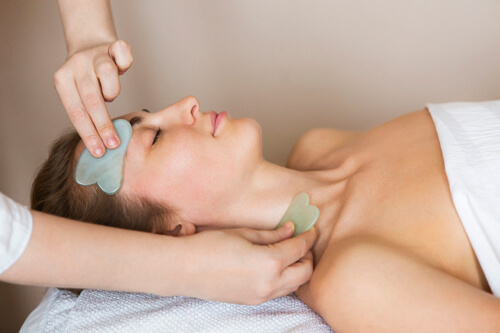 Facial Guasha activates the skin’s ability to repair and regenerate and it naturally lead to soft, bright and beautiful skin.